Soft terry sweatpants get a leisure-chic upgrade with wide, swingy legs and a cute cropped cut. Style Name: Bp. 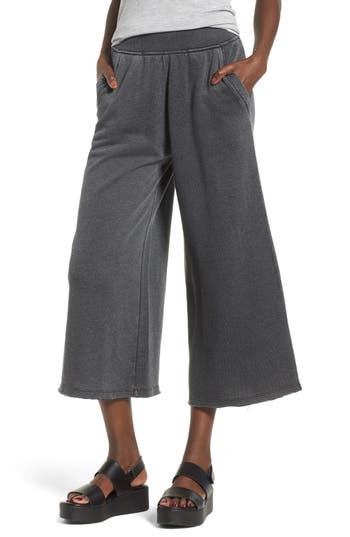 Wide Leg Crop Sweatpants. Style Number: 5554307. Available in stores. Nordstrom now offers free shipping. Free returns. All the time.